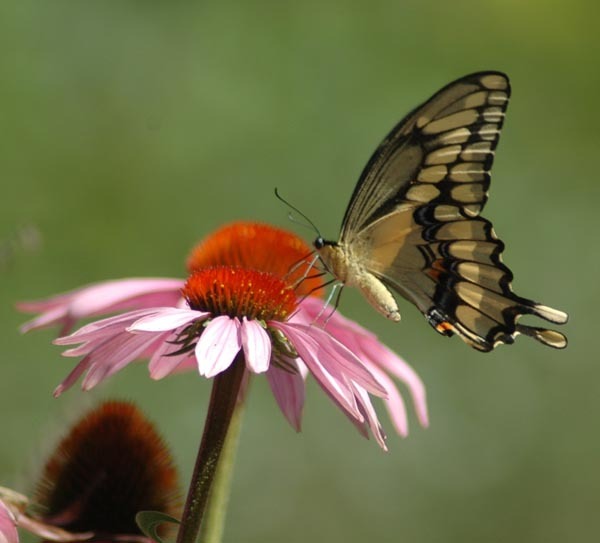 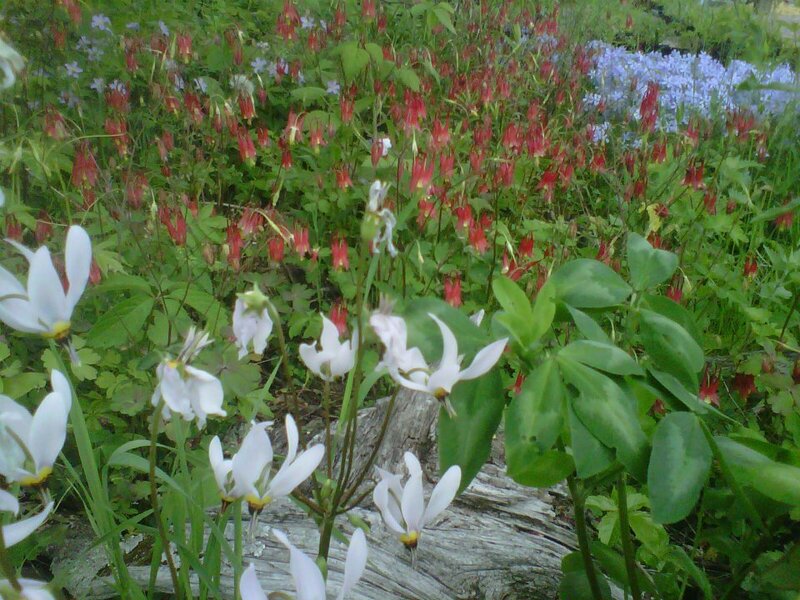 Natural Themes carries a variety of wildflowers for your yard, from the dry and sunny locations to the moist and shady. 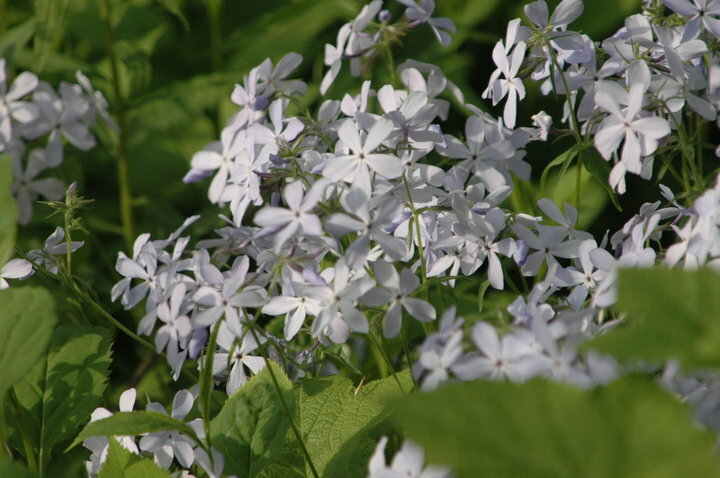 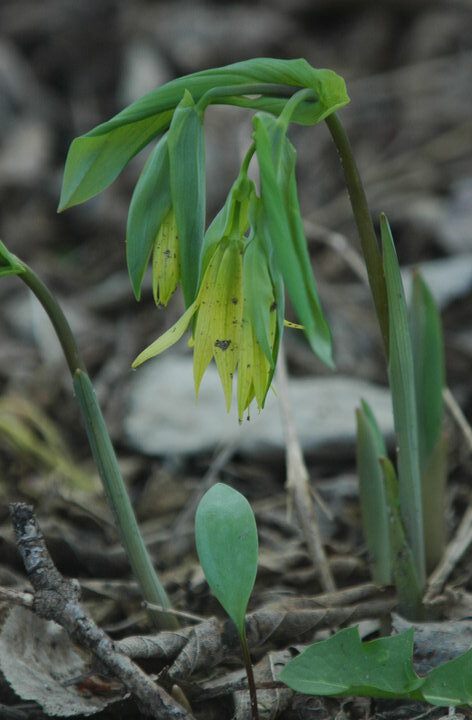 Check out our catalogue for a listing of wildflowers and their requirements. 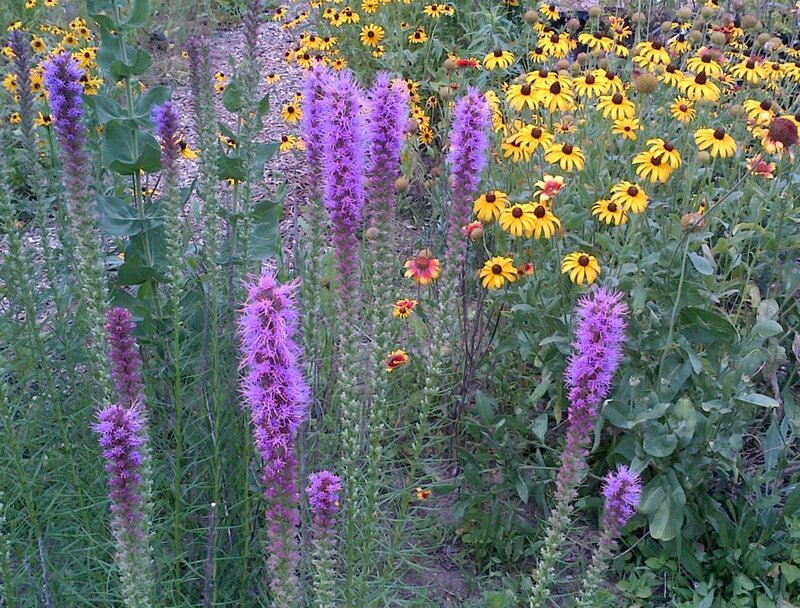 Blazing Star (above) a meadow plant, great for butterfly gardens. 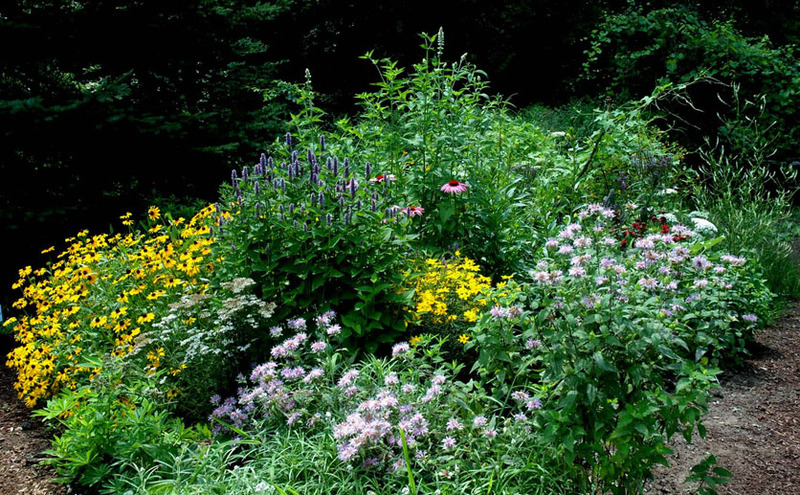 Above, a meadow butterfly garden, seen above is Blazing Star and Black-eyed Susan. 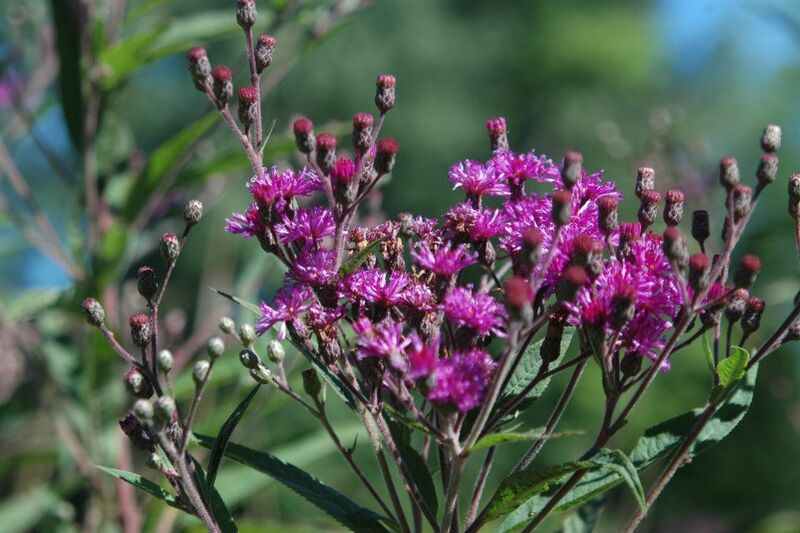 Ironweed, a great meadow plant. 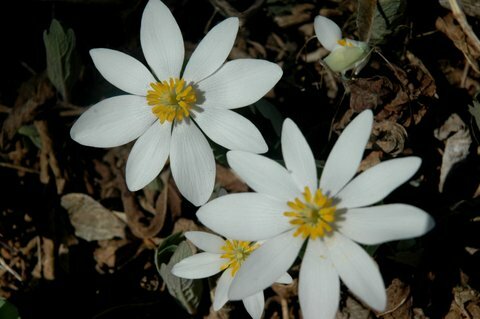 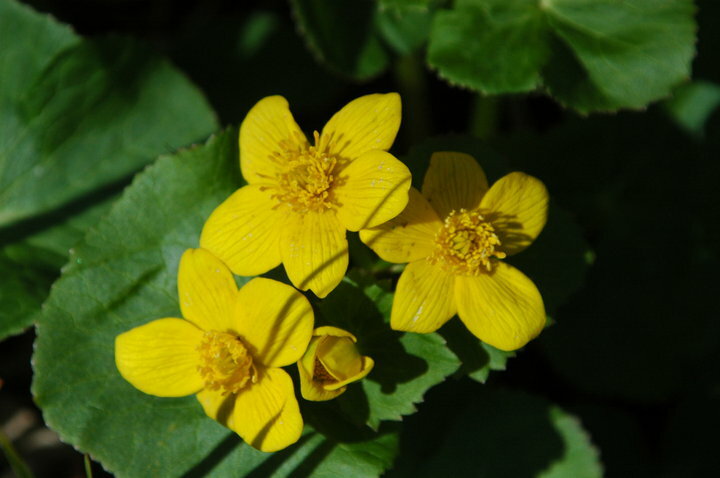 Above, an early spring bloomer that grows best in moist, rich, sites like stream banks, the Marsh Marigold. 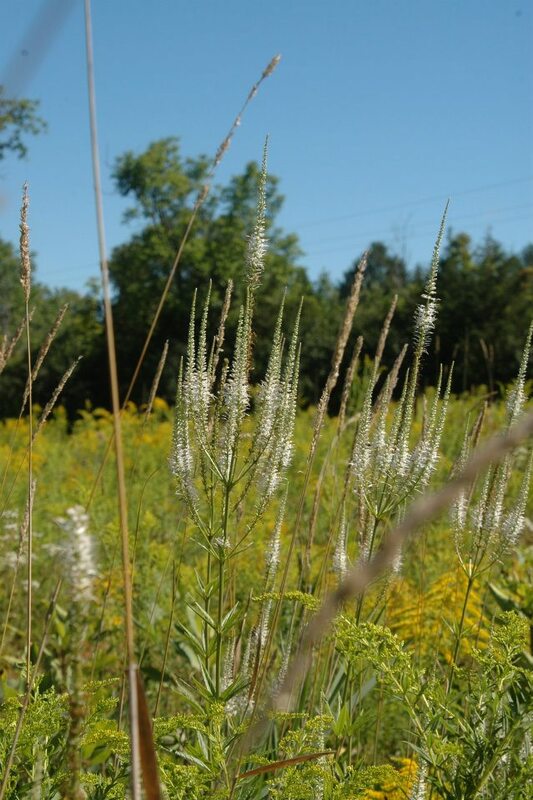 Above, Culver’s Root, a meadow plant. 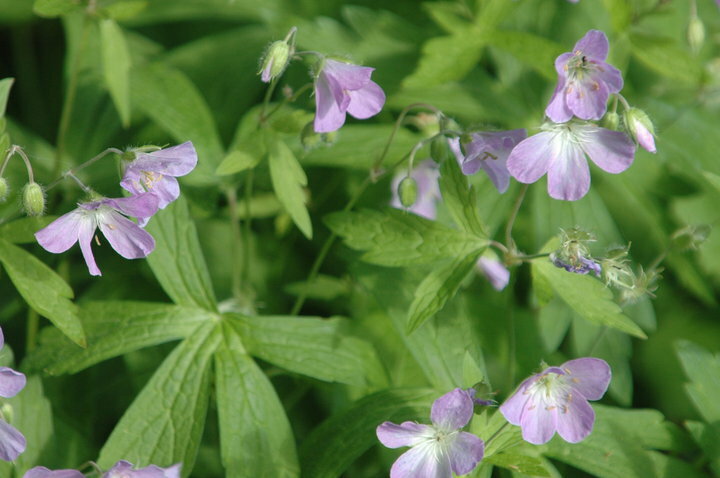 Above, a native shade loving plant, Wild Geranium. 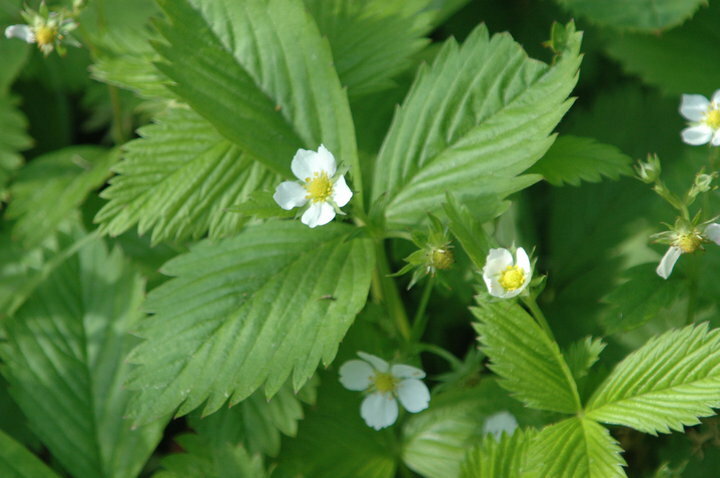 Above, Wild Strawberry, a nice groundcover for a native plant garden. 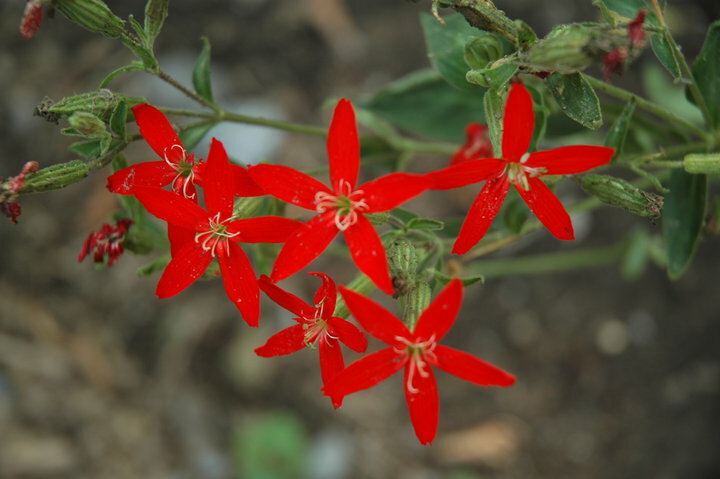 Above, Royal Catchfly, a meadow plant. 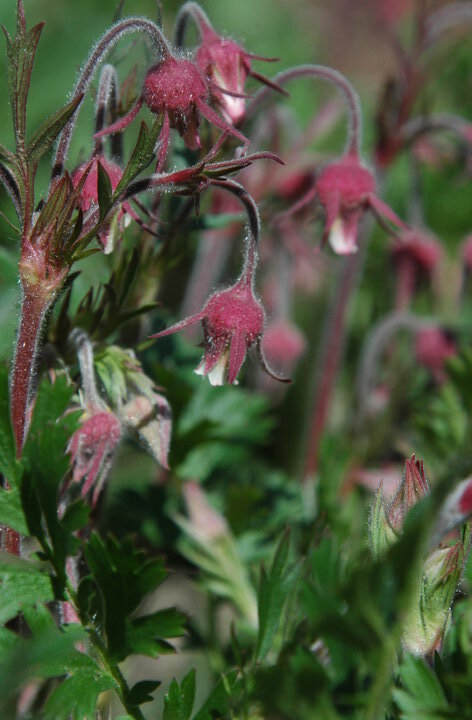 Above, Prairie Smoke, a Spring bloomer for a meadow garden. 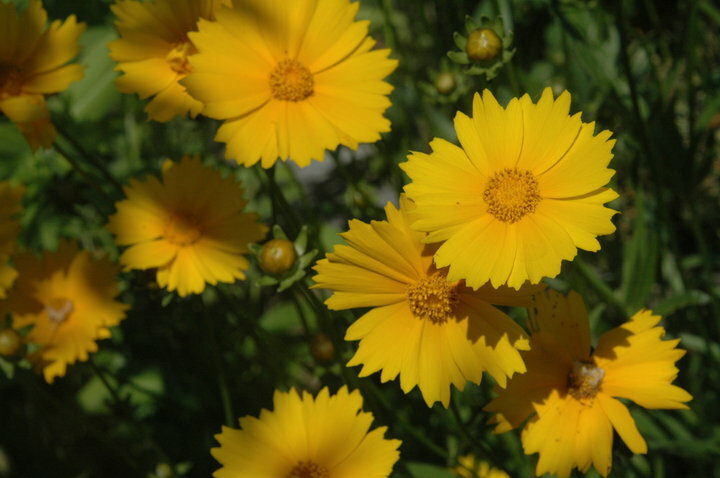 Above, Coreopsis, a meadow plant. 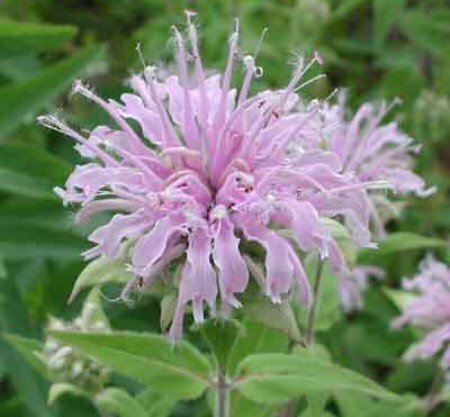 Above, wild Bergamot, for the meadow environment in your yard. 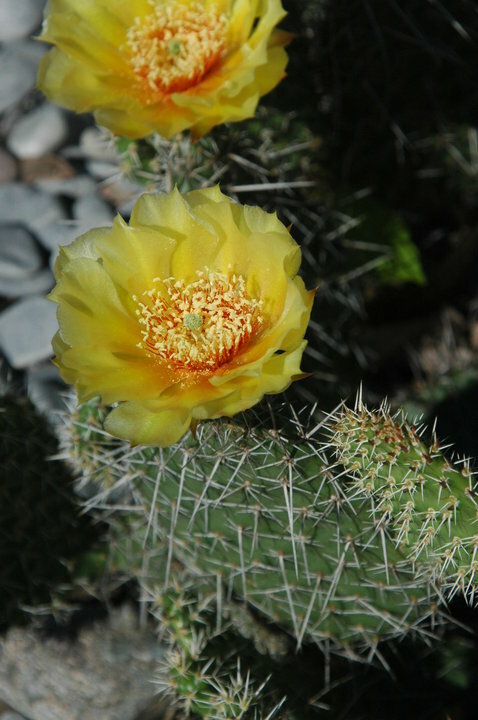 Above, Plains Prickly Pear Cactus.